Are you ready to get SPOOKY??? It's the first week of our 2017 Spooktober spectacular, and we're here to talk about R.L. 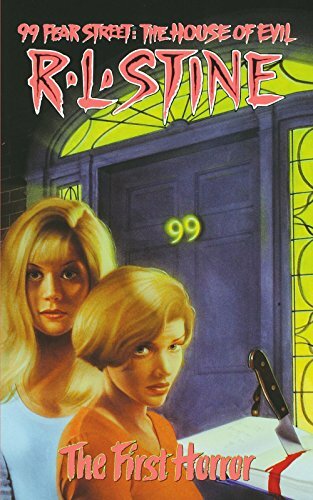 Stine's teen horror series 99 Fear Street. This entry, The First Horror, is the story of Cally and her family, who move into the most clearly haunted house that you could ever imagine. Needless to say...things go poorly for the Frasiers. Additional talking points include haunted TV shows, economic mobility, and phantasmagorical realtors.